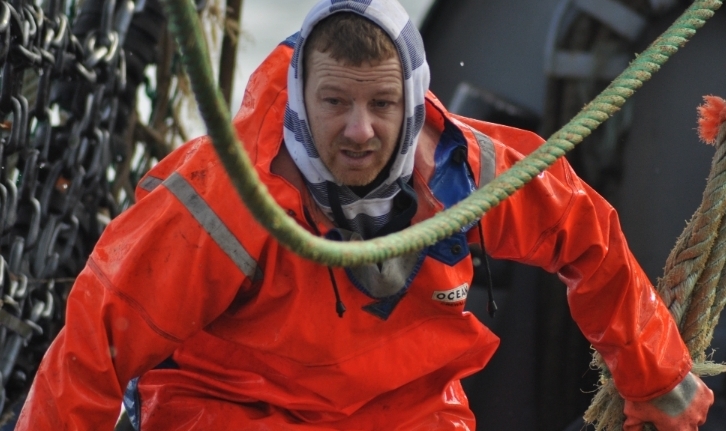 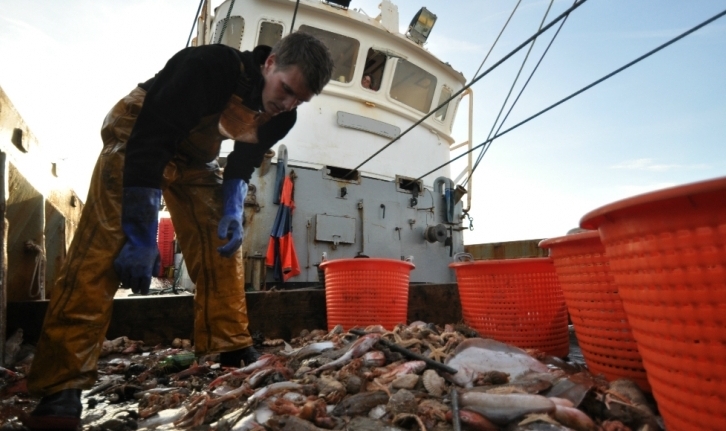 Commercial fishing in the UK creates employment and income, which supports thousands of the small businesses that are important to coastal communities. 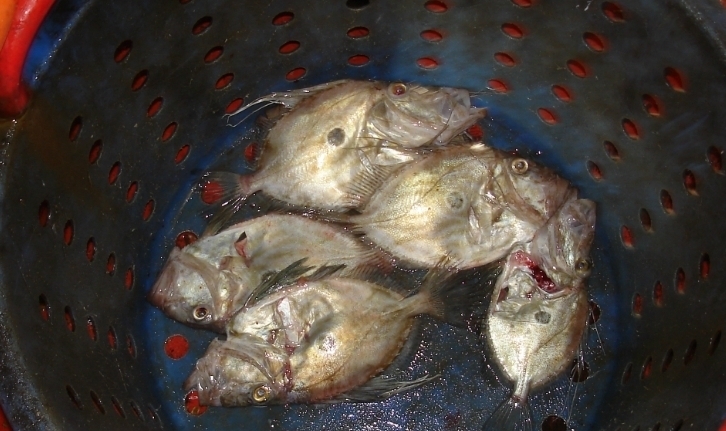 Fishing can be hard work and it is dangerous, highly weather-dependent and hence unpredictable. 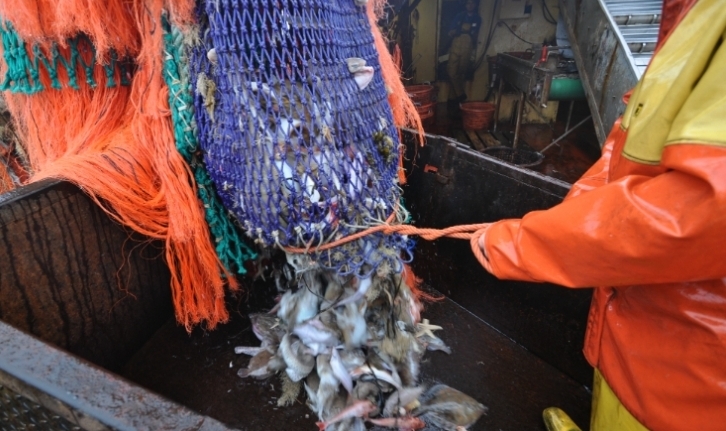 It is an industry governed by complex regulations. 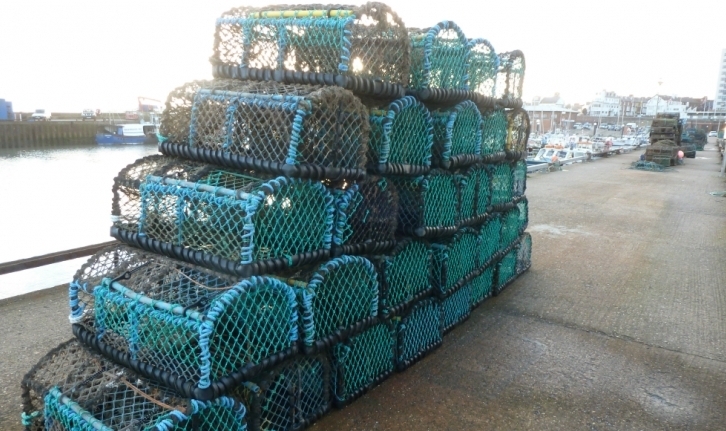 As in most of the developed world, the UK’s fishing industry is variously subdivided into industrial (generally pelagic and whitefish) sectors, certain large and small shellfish sectors, and other small-scale commercial operators. 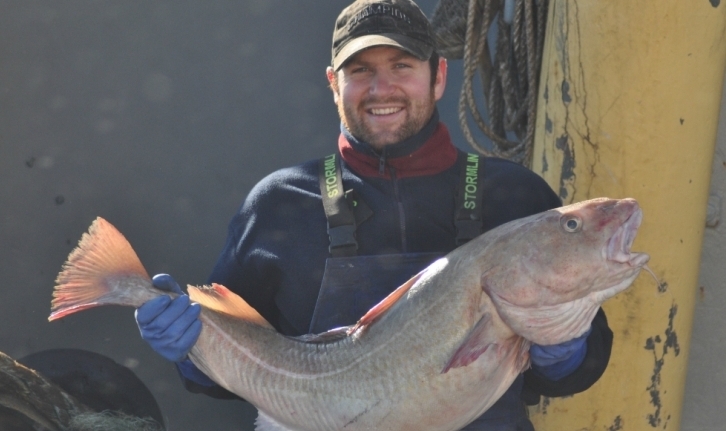 Recreational fishing is yet another sector with its own challenges, but some recreationally targeted fish and shellfish overlap with stocks of interest to the commercial sector too. 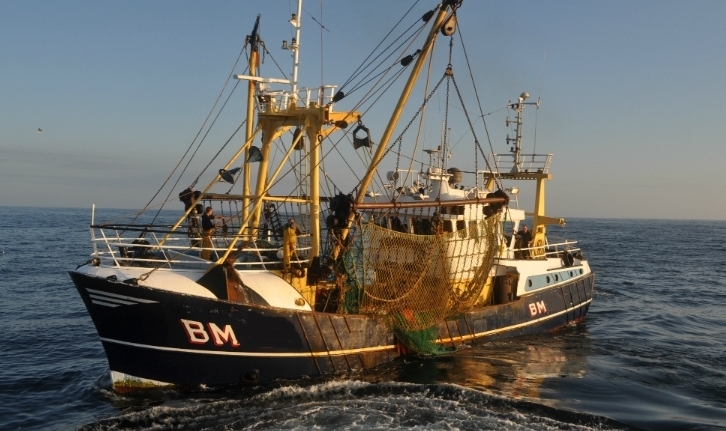 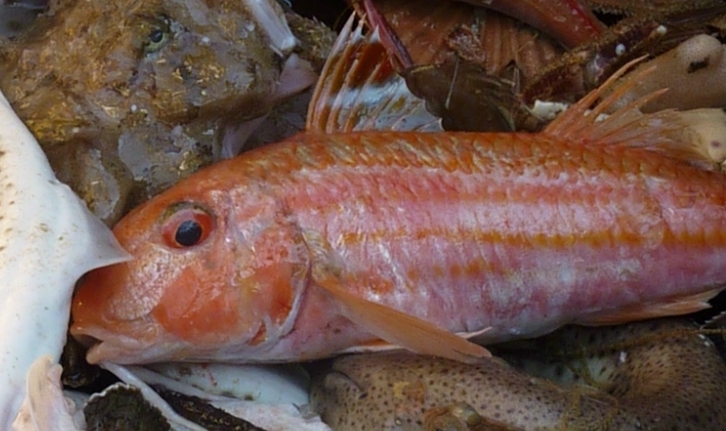 Because in the UK all the large-scale and industrial fishing activities are already fully operative and managed through tight regulation, it is generally now only smaller scale operations that still allow for expansion or better product utilisation, or even the establishment of new fisheries.